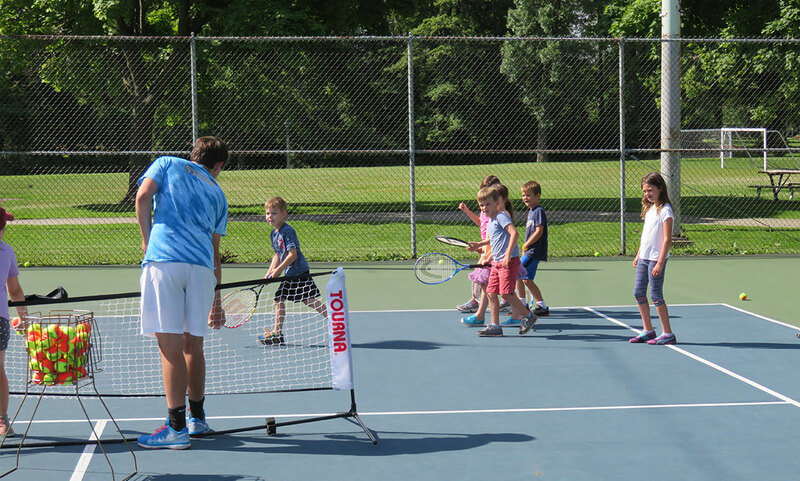 Lake Park Friends is offering group Tennis Lessons for kids this summer at the Lake Park Tennis Courts. These clinics will be an interactive and fun introduction to tennis. Participants will learn the fundamental skills and rules of the sport in an effort to develop them for competitive play. These lessons are open to players of all levels, from beginner to advanced. REGISTRATION WILL OPEN APRIL 1, 2019. If you wish to submit registration by mail, download the form here. Players should come with a tennis racquet, court shoes, and a water bottle. If your child needs a racquet, please let us know and LPF will try to provide one for use during classes. See you in the park! Please enter a value between 5 and 14.